You've worked hard to establish your business. Let Lifeline go to work for you - securing your property, assets and most importantly, your people. Every business has very unique security needs in protecting their employees, clients and assets, and Lifeline Fire and Security can meet those needs with a wide range of business and commercial applications. Lifeline provides intrusion detection solutions suitable for many applications from the small business to large commercial facilities and schools. 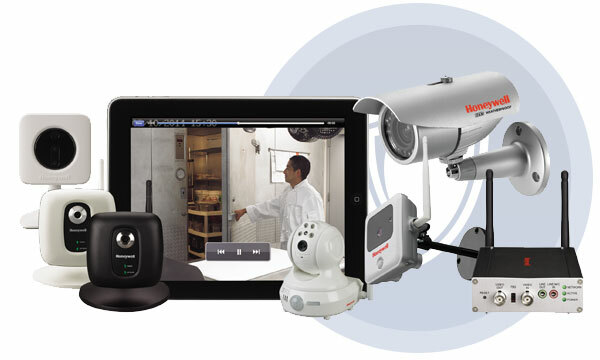 Lifeline Fire and Security utilizes Honeywell security products, which are the most advanced and flexible systems on the market. Guard your business with revolutionary technologies that include hybrid control panels, glass break detectors, motion sensors, touchscreen key pads, and Total Connect—which keeps you connected to your business with real time alerts, asset tracking, and much more. Contact us today for a free, no obligation consultation for your commercial or small business to learn how we can help you guard against breakins and intrusion.